Silver Lake 66 is an Americana/Alt-Country duo consisting of Jeff Overbo (guitar, vocals) and Maria Francis (guitar, vocals, percussion) who currently live in Portland, Oregon after living in Los Angeles, California for nearly a decade. With music that contains a lot of great harmonies and guitar work, their latest album Let Go or Be Dragged features a collection of songs written by themselves. The lyrics on the album come from personal experiences of travel, love, loss and adversity. 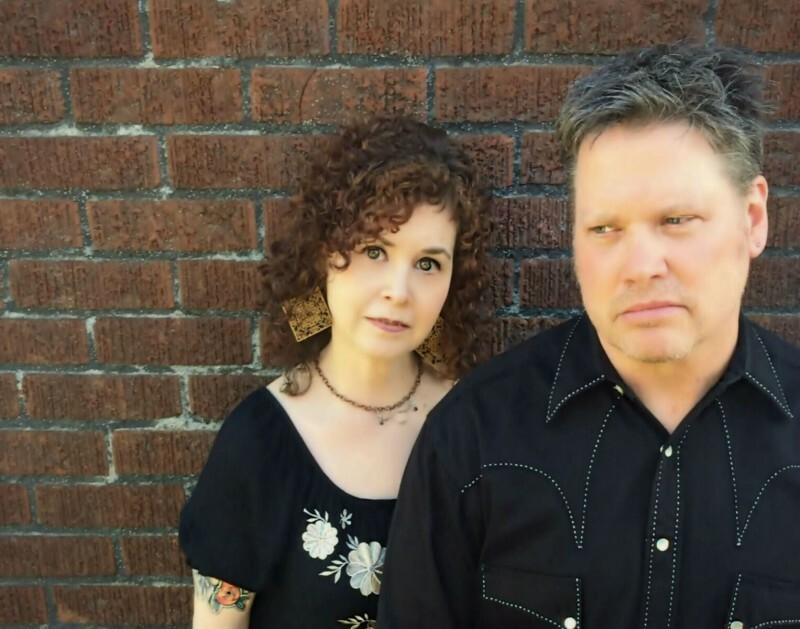 They clearly must be doing something right, because “Let Go Or Be Dragged” made it to #24 on the Roots Music Report (a national Americana radio airplay chart) as well as airplay in over 50 American radio stations throughout the US, Canada and Europe. Listening to “Let Go Or Be Dragged” off the album, you can feel the authenticity. There’s no glitz and glamour. There’s no making the song sound a certain way just so it can get airplay. It’s just pure music from the heart. That mind aspect probably came from Jeff and Maria touring, recording, and playing for so many years. Music is something natural to them, and that’s the best kind of music.